This week Patrick is joined by guest host Michael Grasso, a Senior Editor at We Are the Mutants to discuss his series Days of the Dolphin: Cetaceans in Cold War Science and Science Fiction. 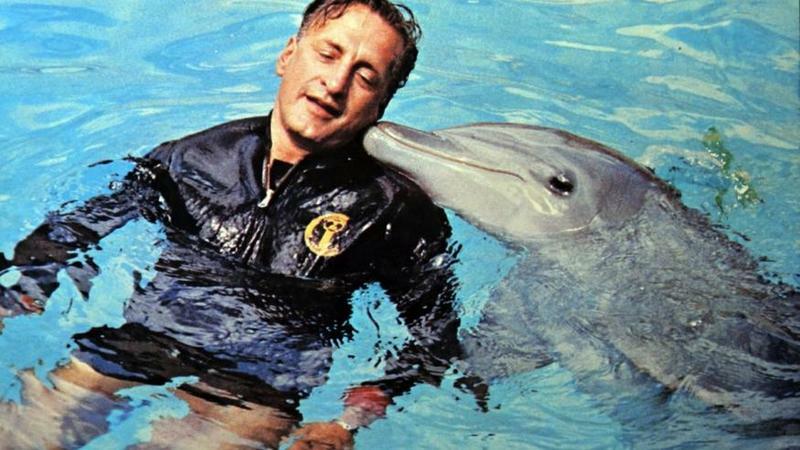 The nexus of the conversation is around professor John Lilly’s pioneering research with dolphins which connects Cold War black budgets, Posadism birthing theory, generates the inspiration for volumes of science fiction tropes and beyond. Hi guys, Arthur C Clarke’s young adult novel Dolphin Island from the early 60s covered similar ground.